Discovered by: Joseph Black in 1755 but the isolation of element was done by Sir Humphry Davy in 1808. Magnesium is a chemical element which is loved by many people because it is used in fireworks and gives bright white light. 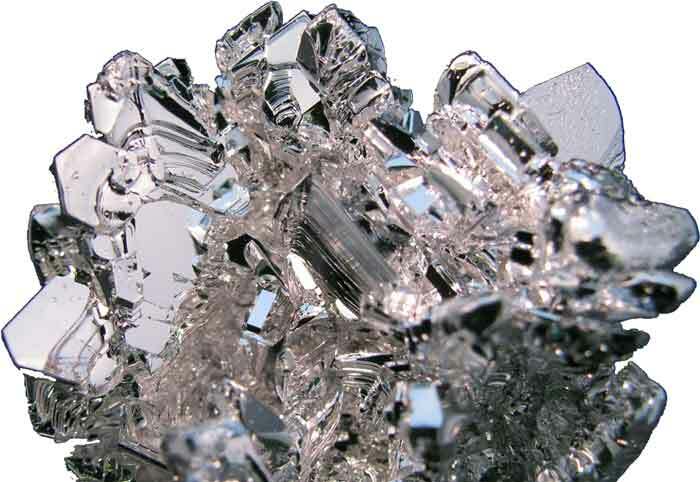 It is the 18th most abundant element on our Earth and makes about 13% of the Earth’s weight. Magnesium is also an abundant element in seawater after sodium and chlorine elements. Magnesium is in the group of alkaline earth metals in the periodic table and has the atomic number of 12. It is a shiny gray metal which is most of the time covered with dull white color due to oxidation. The valence shell of magnesium contains only 2 electrons which makes it an electropositive element with an oxidation state of 2+. Here are a few more properties and characteristics of Magnesium. The most widespread use of magnesium is in making of alloys with different metals. Magnesium is much lighter and stronger than most of the metals. So, mixing it with other metals such as aluminum, copper, and zinc makes a strong and lightweight alloy. These alloys of magnesium are used in making frames of cars, aircraft, and missiles. Magnesium is also used to make various medicines, and one of the most famous medicine is magnesium hydroxide, also called milk of magnesia. 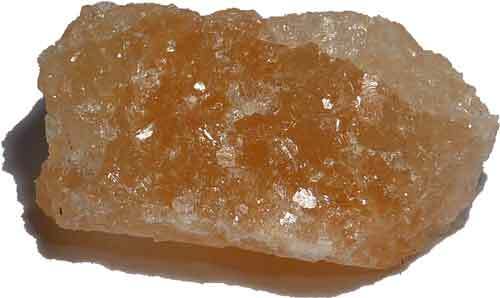 It is used to relieve indigestion and for neutralizing the acids in the stomach during acidity. Also, magnesium is an important mineral in our bodies that is useful in making proteins and helps in making bones stronger. 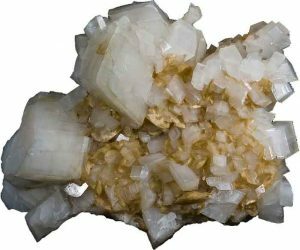 Magnesium is an abundant element which makes it easy to find in various minerals. The most common and abundant compound of magnesium is magnesium oxide which accounts for 35% mass of the Earth’s crust. Some other important and abundant minerals of magnesium are carnallite, dolomite, magnesite, and talc. Magnesium is also abundant in seawater and is easy to extract from it. In the United States, a good amount of elemental magnesium is extracted from seawater by the electrolysis process. 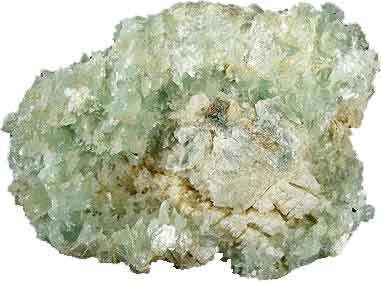 Before the magnesium was recognized as an element, its minerals were in use by people. In 1618, a farmer filled his bucket from a well located in Epsom at England and gave it to his cow. But due to the bitter taste of water, the cow didn’t drink it. But when the farmer washed his hands and feet with that water, he noticed that this water helped him in healing the scratches and rashes on the skin. When the mineral was extracted from the water of that well, it became known as Epsom salt. Epsom salt is a compound of magnesium whose chemical formula is Mg.SO4.7H2O. 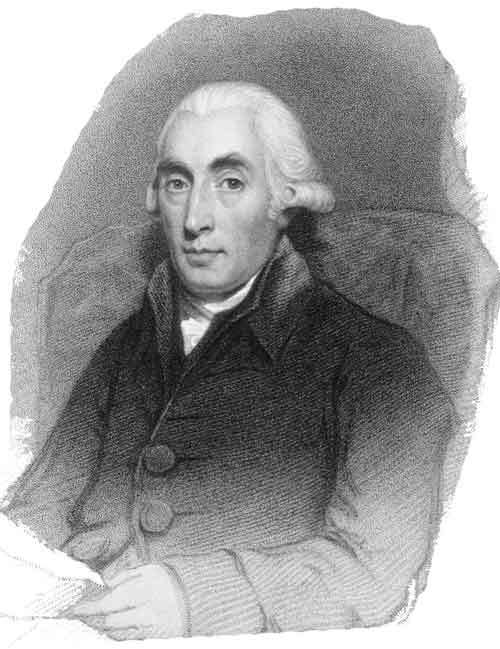 The evidence of magnesium element was given by a Scottish chemist, Joseph Black. He proved in 1755 that, a substance called magnesia alba (MgO) is just a compound many elements and one of them is magnesium. Magnesium element was discovered but it was not isolated as a pure element. The isolation of elemental magnesium was done by an English chemist Sir Humphry Davy in 1808. 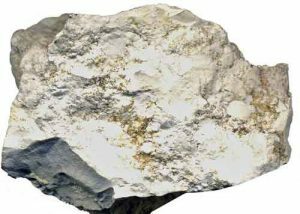 Before the recognition of magnesium as an element, people confused it with calcium and considered both of them as the same element. When magnesium burns in the air and fireworks, it gives bright white light. Magnesium is so reactive that if you fire it with a flame, it will easily burn with bright white light. Pouring the water directly on the burning magnesium metal will make the fire worse. Abdul Wahab, "Magnesium," in Science4Fun, April 12, 2019, http://science4fun.info/magnesium/.